Is Putin to Blame for the Beast from the East? The Met Office announced early last week that an anticyclone moving to the north east of Britain would drag and easterly airflow from Siberia in what was widely being dubbed as ‘The Beast from the East – Part Two’. After a mild day on Friday, as predicted, the easterly airflow set in again and snow fell heavily across the south of the UK for the second time in a fortnight. Snow is unusual in the south of the UK in the depths of winter, so to get two significant falls at the beginning of the meteorological spring is relatively unheard of. So, has the return of the beast really been caused by a coincidental anticyclone movement, or has there been a more sinister forces at work? If one man is to believed, this recent blast of ice cold air has been ordered by none other than evil Russian tyrant, Vladimir Putin. Social inadequate, Gary ‘Grassy’ Knoll, from Clacton, Essex, says that all the signs are pointing towards a brazen Putin operation. Gary believes that the government should now be looking at the activities of the former KGB nasty man and his agents, rather than those of the Met Office. “All the signs are there”, said Gary. “For starters, what colour is snow? 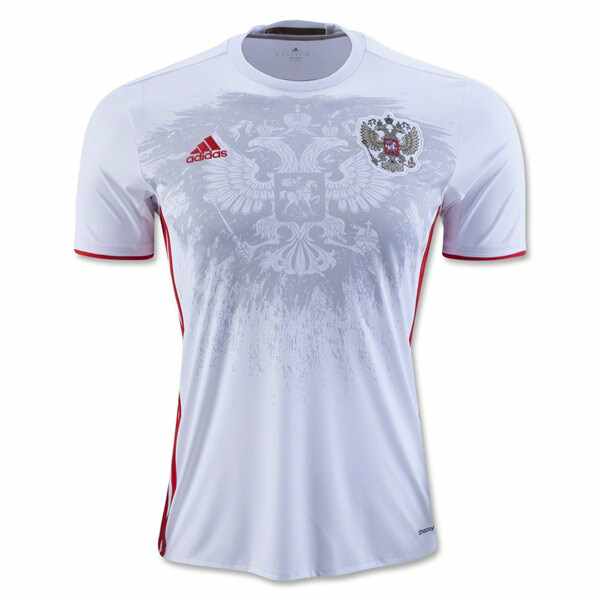 It’s white of course, just like the Russian football team’s away strip. Who is hosting the World Cup this summer?…that’s right, it’s Russia”. “Not convinced? Well how about this. Vladimir Putin is 65 years old right? How many days are there until the World Cup starts? You’ve guessed it…87! “Still not making sense? Well, if you take 65 from 87, you are left with, wait for it…that’s right…22! That’s more or less exactly the amount of time we have had heavy snow twice in March since records began”. 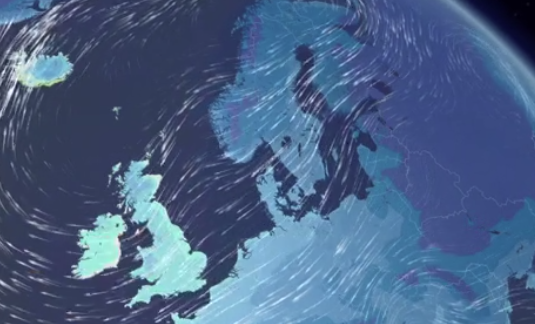 From Russia with Snow: Did the Kremlin tamper with Met Office data? “Putin is an evil dictator but to pull this off twice in fortnight takes some audacity and in some ways you have to admire the man”, said Gary, who currently resides in a padded cell on the outskirts of Thetford, Norfolk. The Met Office refused to be drawn into the conspiracy, saying that whilst it is possible that their computers could be hacked, they can only predict the weather, not create it. “They would say that wouldn’t they…it wouldn’t surprise me if Tomasz Schafernacker is a double agent”, said Gary as he was taken away for his daily injection. *Gary “Grassy” Knoll, is the author of three unpublished non-sellers, ‘Kennedy and Lord Lucan – A Special Relationship’, ‘Bravo 1999’ and ‘Why Jesus Shot Lennon’. No Replies to "Is Putin to Blame for the Beast from the East?"